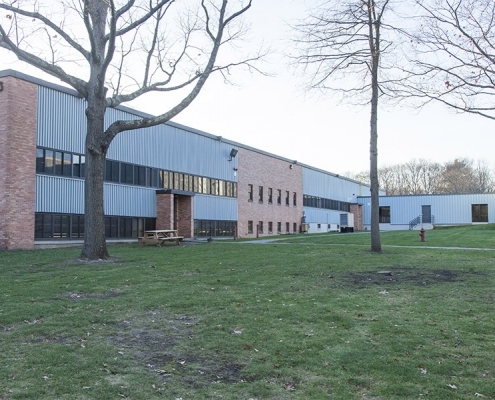 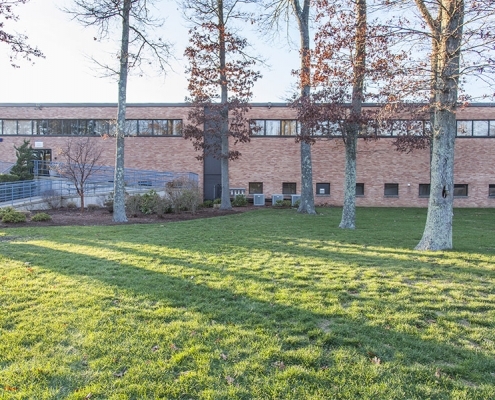 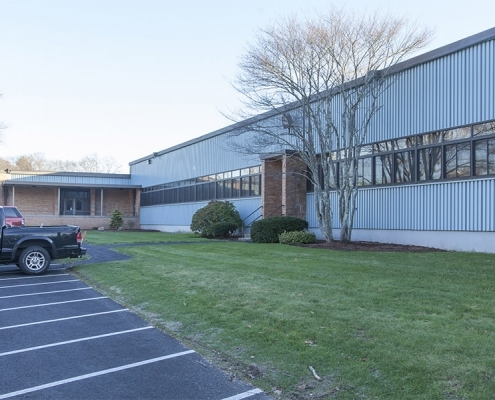 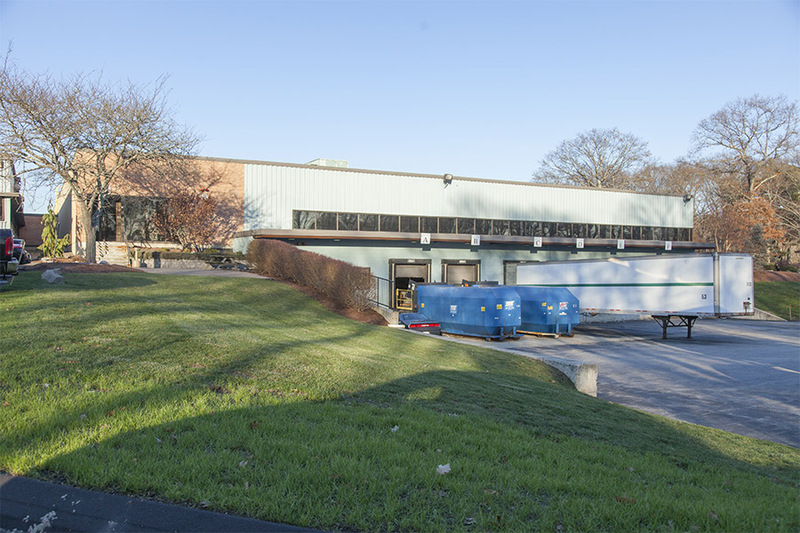 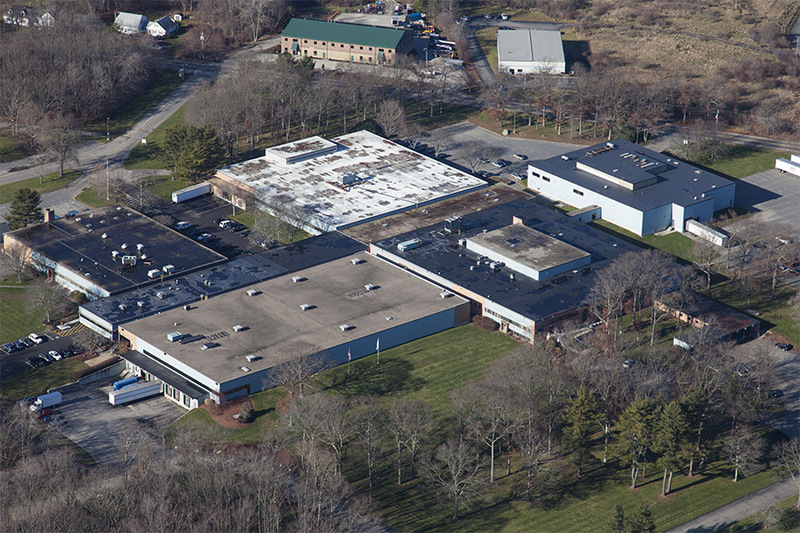 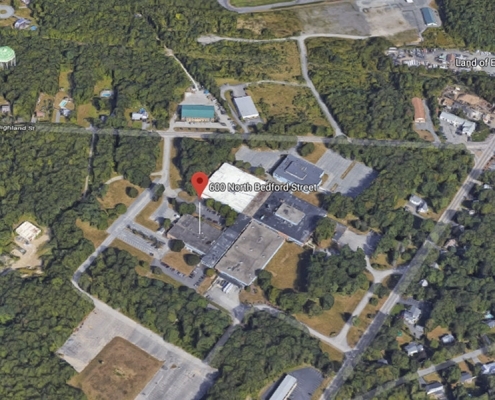 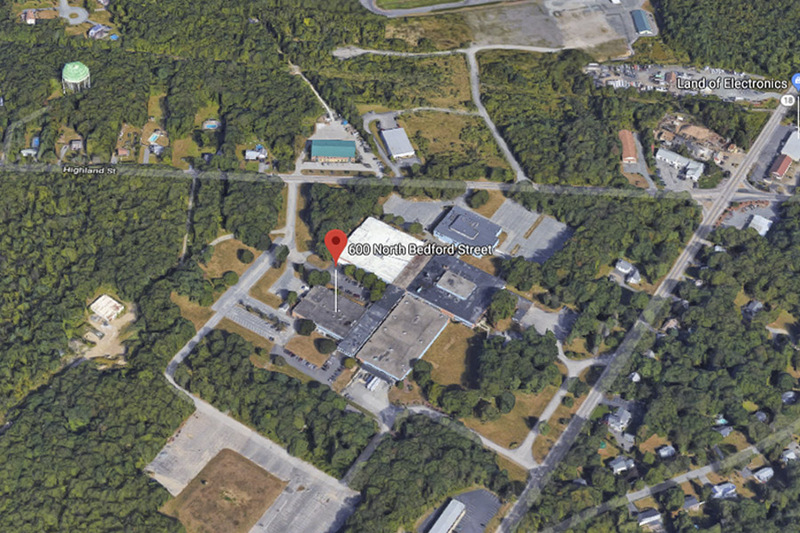 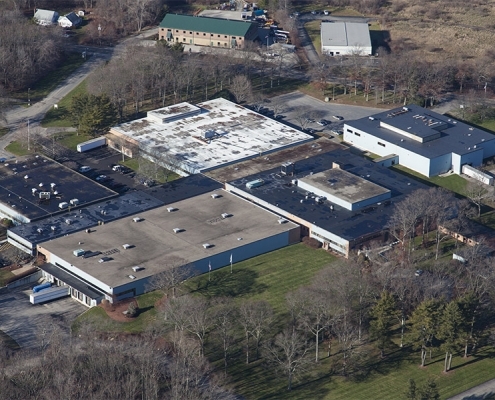 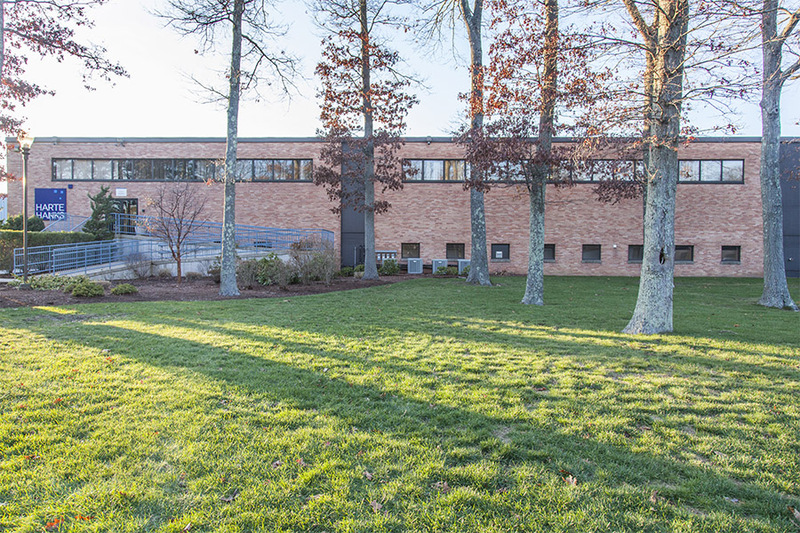 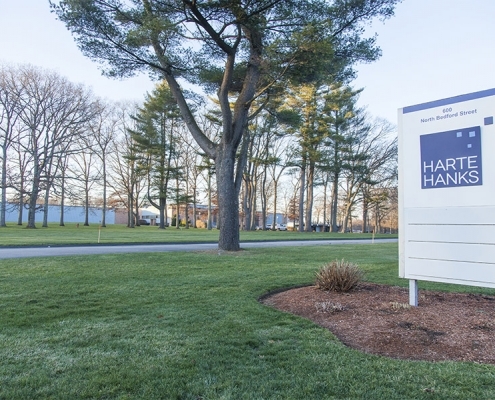 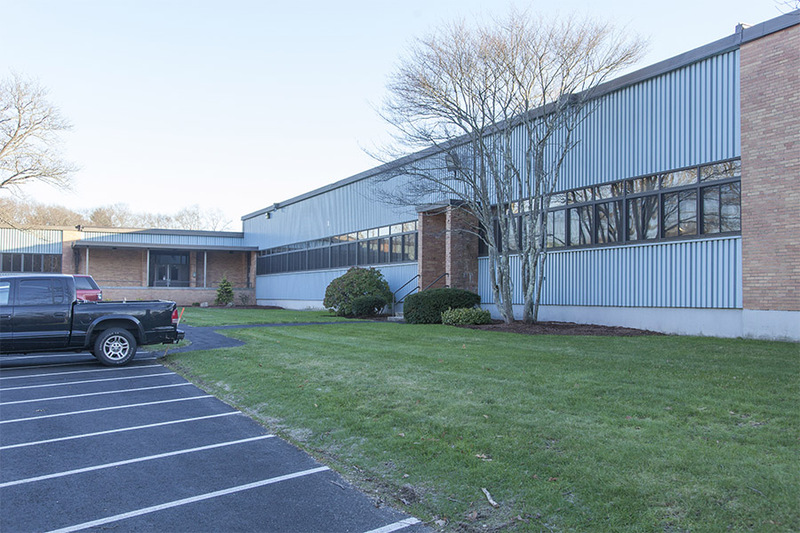 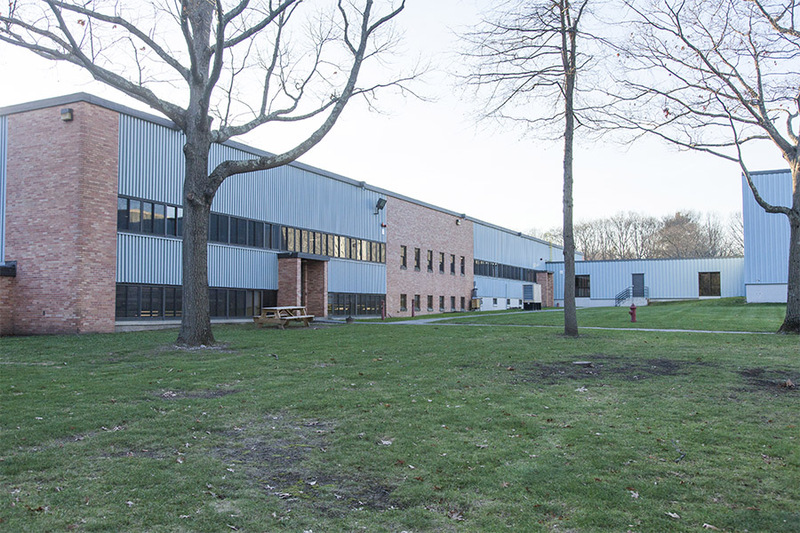 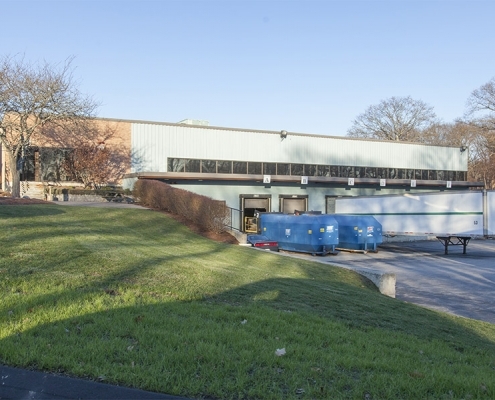 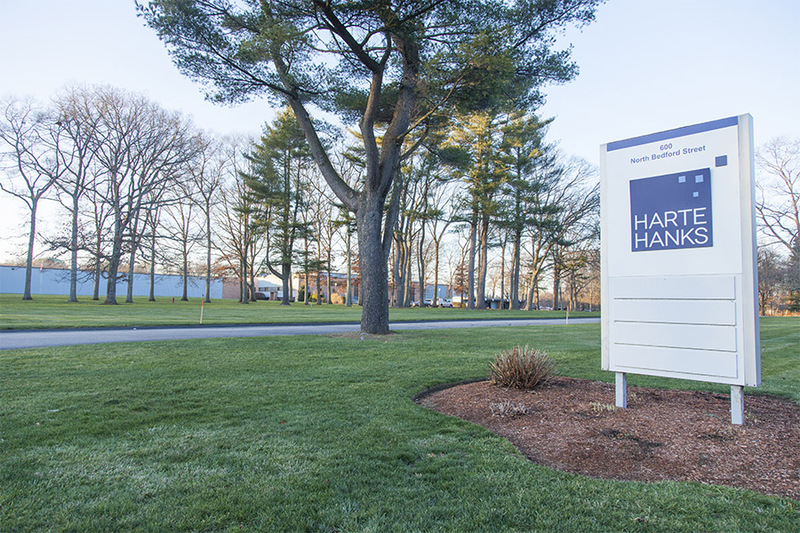 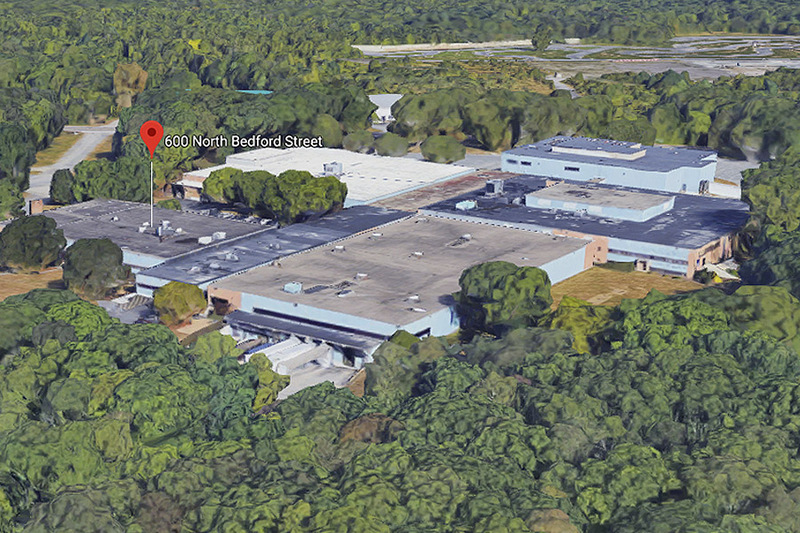 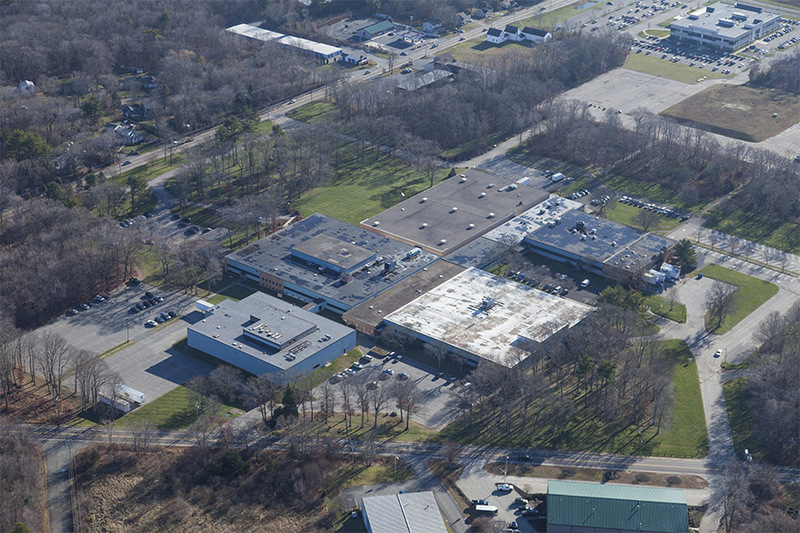 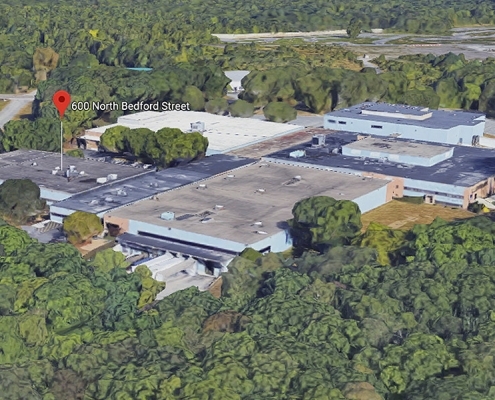 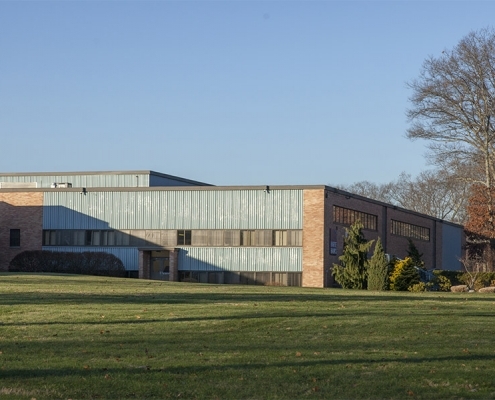 First constructed in 1960 as a 40,000-square-foot light manufacturing facility, 600 North Bedford Street has undergone a number of expansions and is now a 300,000 square foot industrial facility well suited for manufacturing, assembly and distribution use. 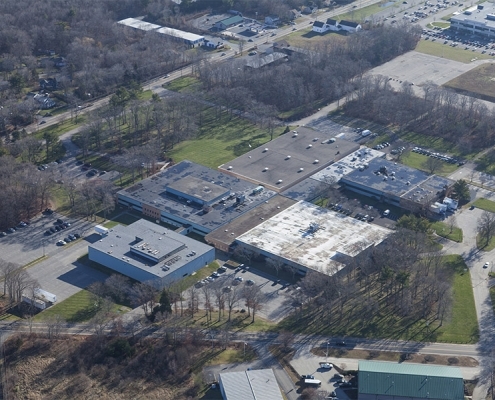 The building can be expanded by upwards of 150,000 square feet. 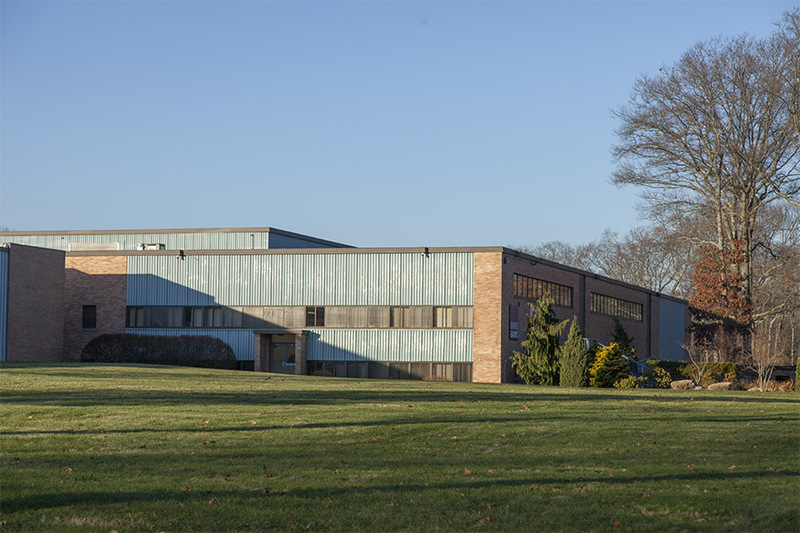 Bay Size: 44 ft. by 50 ft.